OGPlanet is pleased to announce that the retro style racer, Chibi Kart, will be entering its first beta test on Monday, October 27th, 2014. Players can sign up to participate in Chibi Kart’s first beta for free at http://www.ogplanet.com. Those keen on being amongst the first to play Chibi Kart will have the opportunity to participate in the First Beta Event, giving them a chance to win prize packs of up to $50 in Astros (OGPlanet’s virtual currency). The currency can be used in any of OGPlanet’s amazing lineup of games including Chibi Kart after its full release. 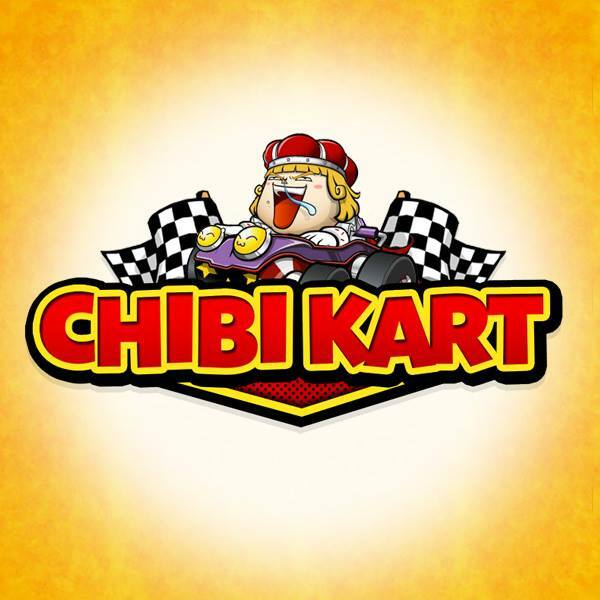 Take part in the nostalgic kart racing of days with Chibi Kart. Compete in a variety of game modes such as time trial, ghost, or in item mode where you can not only blow your fellow racers up but can also turn them into a turtle or freeze them into blocks of ice in order to blast past them. For those who are team players, invite your friends and form a kart racing crew to compete against other crews in epic team races. Chibi Kart takes on the style of a classic Mario Kart racing game and combines it with unique customization and social features of an MMO. Turning players into an elite MMO Kart Racer.